Did you know? 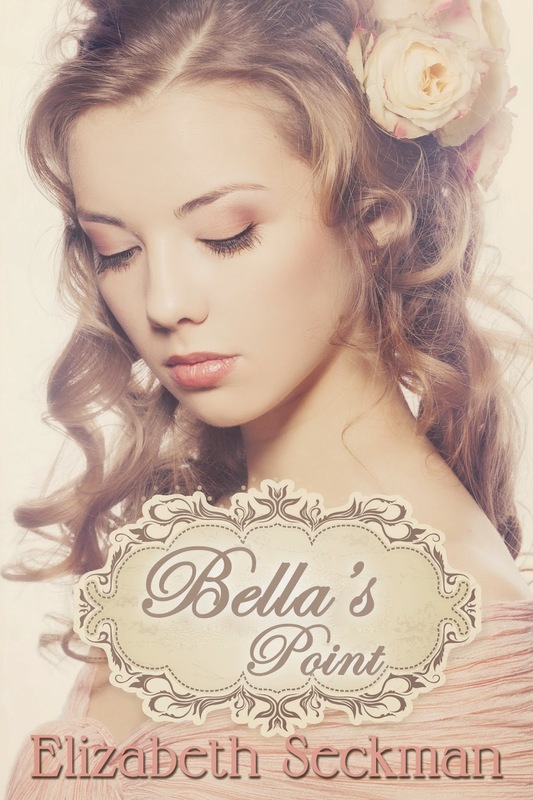 Bella’s Point takes place after the US Civil War. The period is historically known as The Reconstruction Period and lasted from 1865-1877. 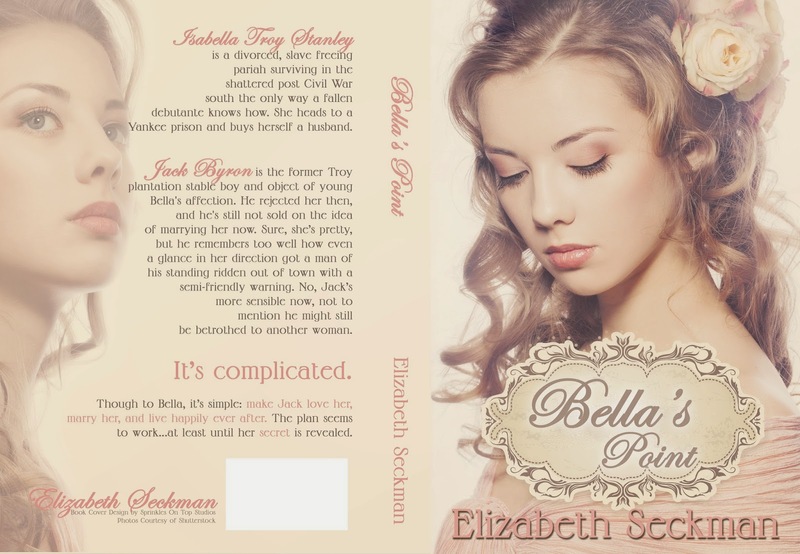 Jack Byron is the former Troy plantation stable boy and object of young Bella’s affection. He rejected her then, and he’s still not sold on the idea of marrying her now.